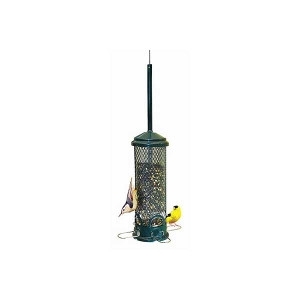 $2.00 Off Any Wild Bird Feeder! Limit one coupon per customer. Must present coupon at time of purchase. Not valid with any other discounts or sales.